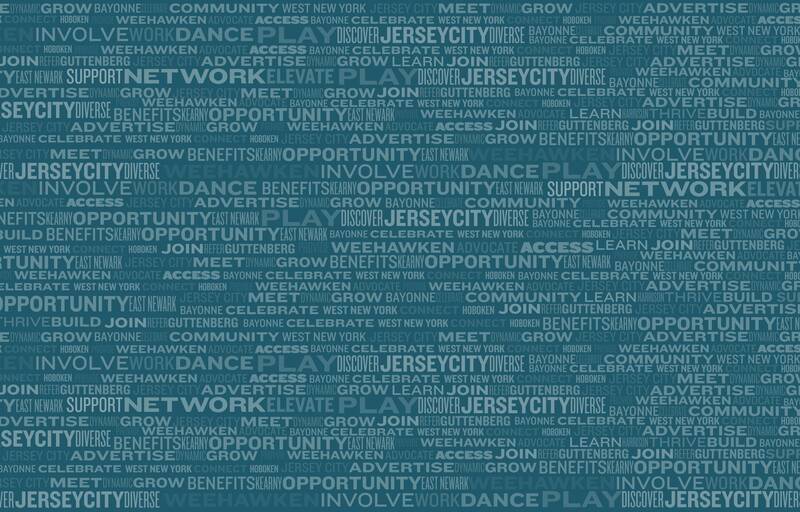 Located in Jersey City, Act Now Foundation, a 501(c)(3) organizations, was founded in 2012 in a typical grassroots fashion by two business women. 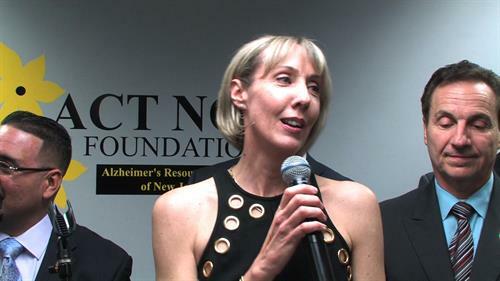 Each of these women had a parent and/or grandparent with Alzheimer’s disease and shared the frustration on not knowing where to turn for much-needed help. 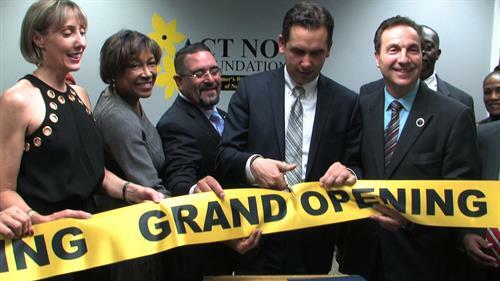 So, they sold their business and founded Act Now Foundation. 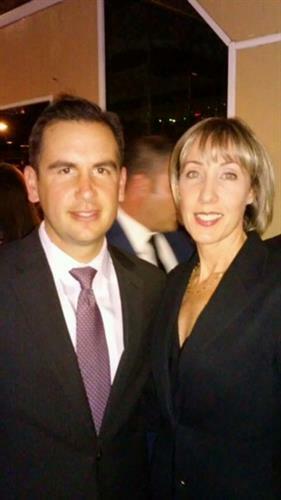 Now, for the past three years they have been working to create Alzheimer’s capable communities by raising awareness and educating low-income, Hispanic and urban communities about Alzheimer’s disease, prevention, and early detection. 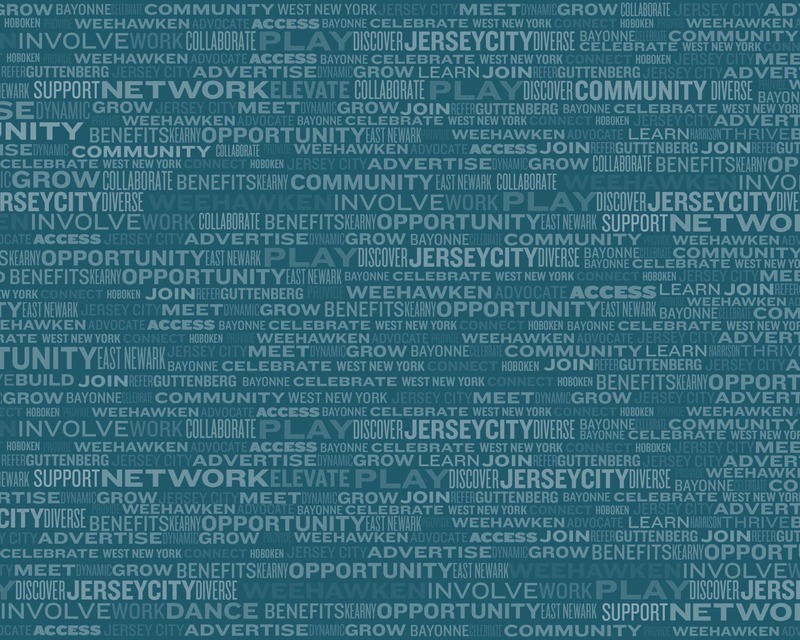 Their mission is to reduce the impact of Alzheimer’s on urban communities and to engage these communities to build supportive, capable, and Alzheimer’s educated environments. 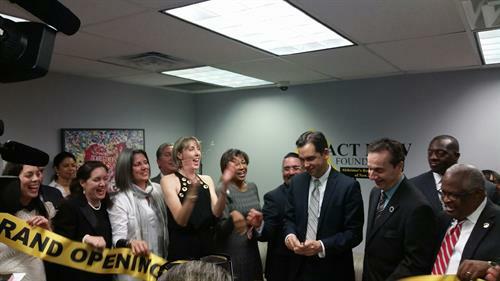 In November of 2015, they opened the FIRST Alzheimer’s Resource Center of Northern NJ to help communities become smarter, better trained, and more capable of dealing with the day-to-day challenges they face living and or caring for someone with Alzheimer’s disease and related dementias. 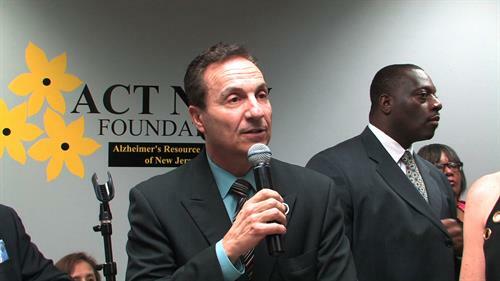 In January of 2016 Governor Christie signed into law 2 bills co-written by Act Now Foundation which support Alzheimer' awareness and care giving, furthering their involvement in policy making advocacy.